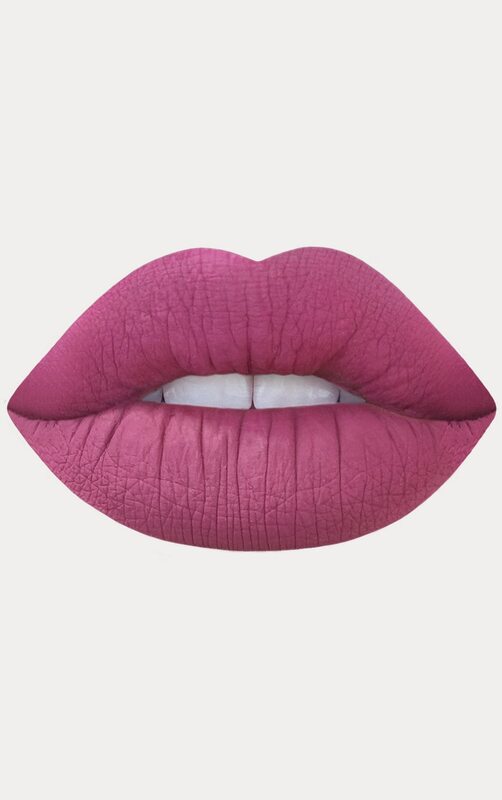 Lime Crime Matte Velvetines Polly - The liquid matte that started it all. 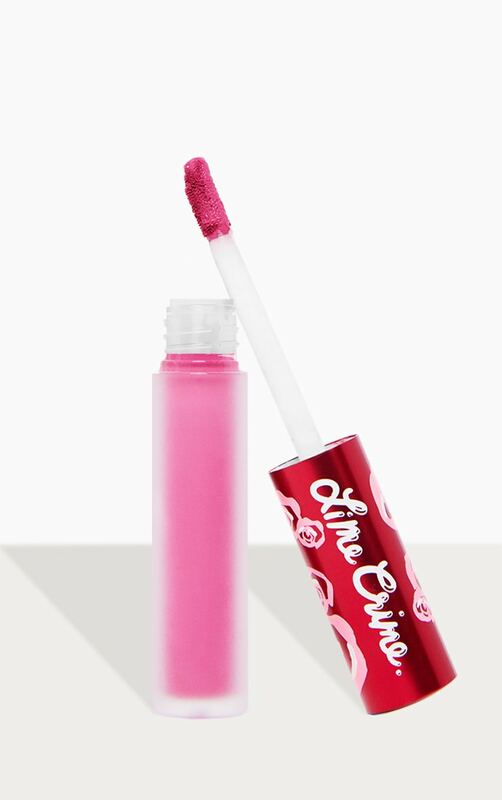 Conceptualized and developed by Lime Crime founder Doe Deere, Velvetines draw inspiration from her favourite flower - a red, red rose. Doe used to cut out rose petals and paste them onto her lips as a child. Richly pigmented, French vanilla-infused formula glides on as a liquid and dries down to a luxurious, velvety matte finish that lasts for hours and hours. 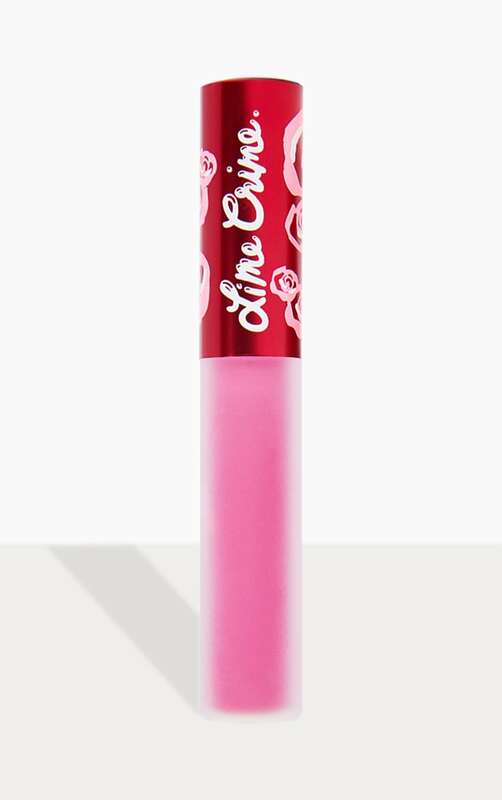 Touch-proof, kiss-proof and utterly addictive!